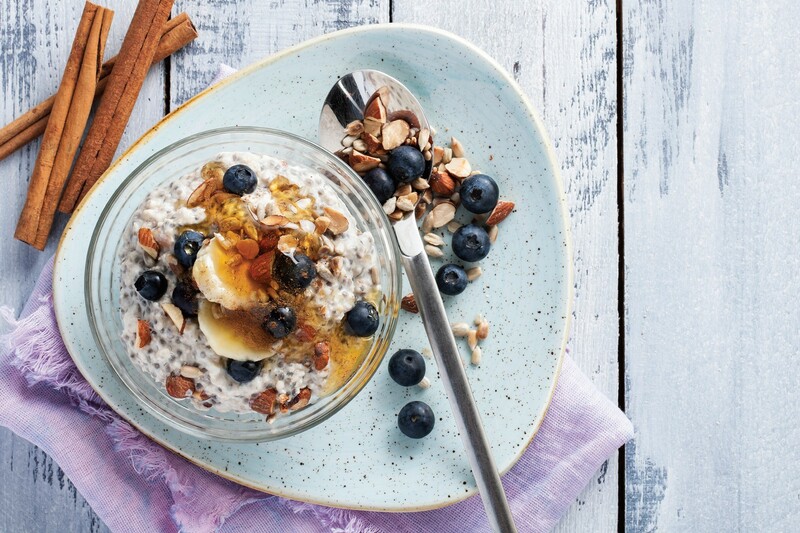 Following the successful launch of Blue Diamond Almond Breeze Original, Unsweetened and Barista Blend in the South African market. Blue Diamond Growers is expanding its range with Chocolate, Vanilla and Vanilla Unsweetened flavours. 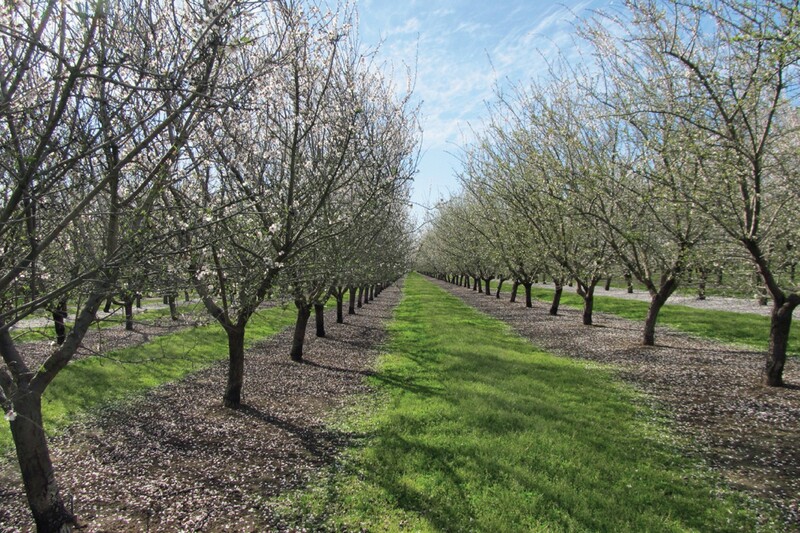 Currently available on shelves, Blue Diamond Growers are expecting the new flavours to be a big hit with local consumers. 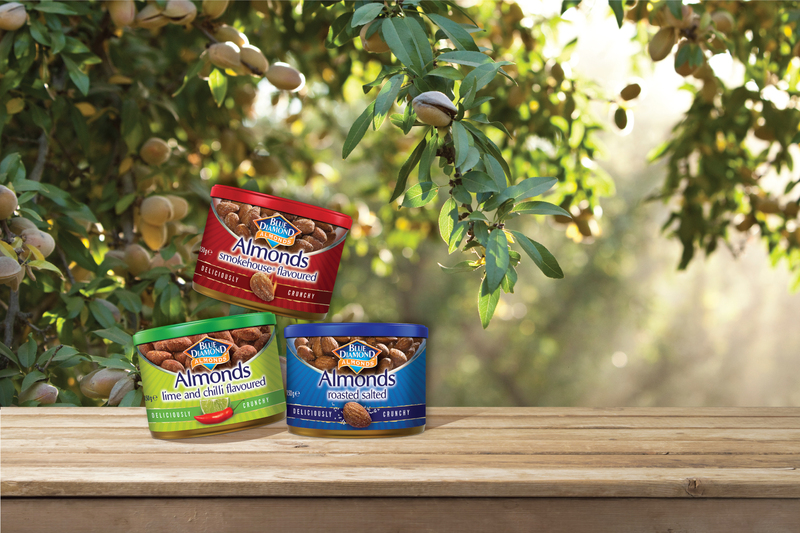 “Since the launch of Almond Breeze in SA our customers have been asking us to introduce our flavoured variants, which are very popular in other markets,” said Marcus Peil, Retail Country Manager: Africa & Middle East. The new variants are made by blending natural flavours with California almonds into a deliciously creamy alternative to dairy. Almond Breeze Almond Milk is lactose and gluten free, a source of calcium and contains no cholesterol. 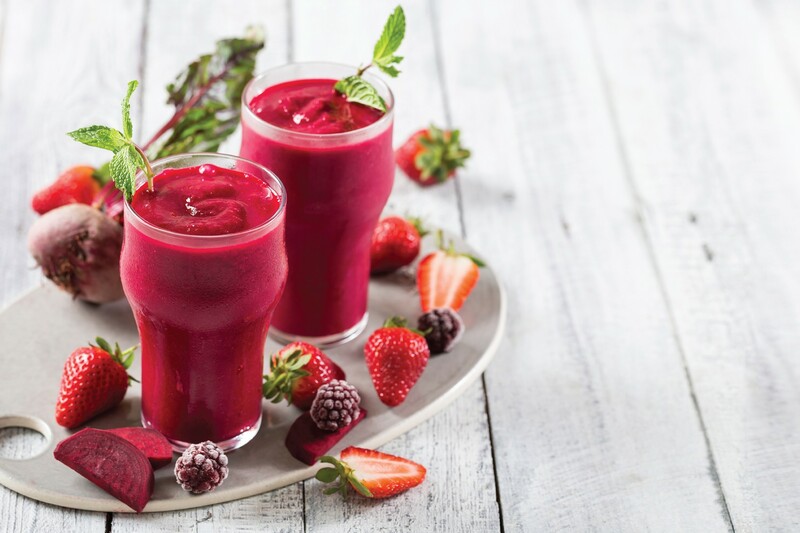 The versatile new additions to the Almond Breeze family are ideal for use in cereals, smoothies, cooking and baking and can also be enjoyed on their own. Almond Breeze Chocolate, Vanilla and Vanilla Unsweetened are available at leading stores nationally and are expected to retail from R38,99 for a 1L carton. 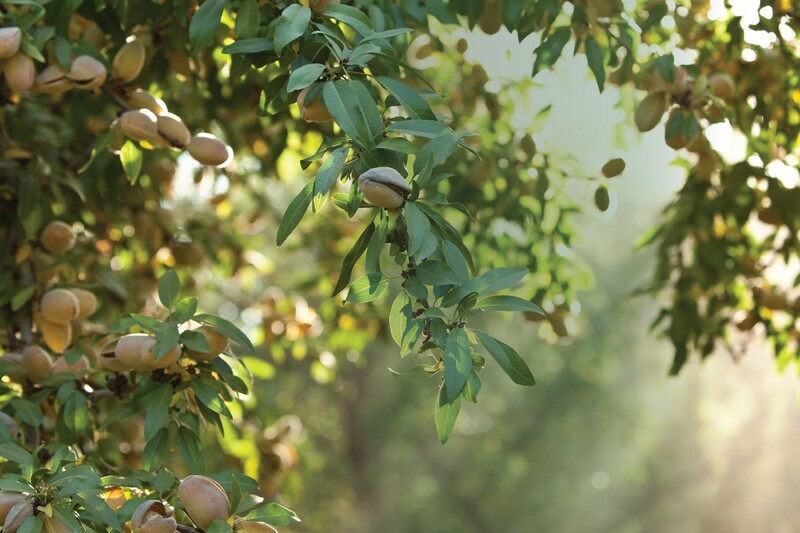 Almond Breeze is produced locally with manufacturing and production facilities in Cape Town at Good Hope International Beverages. 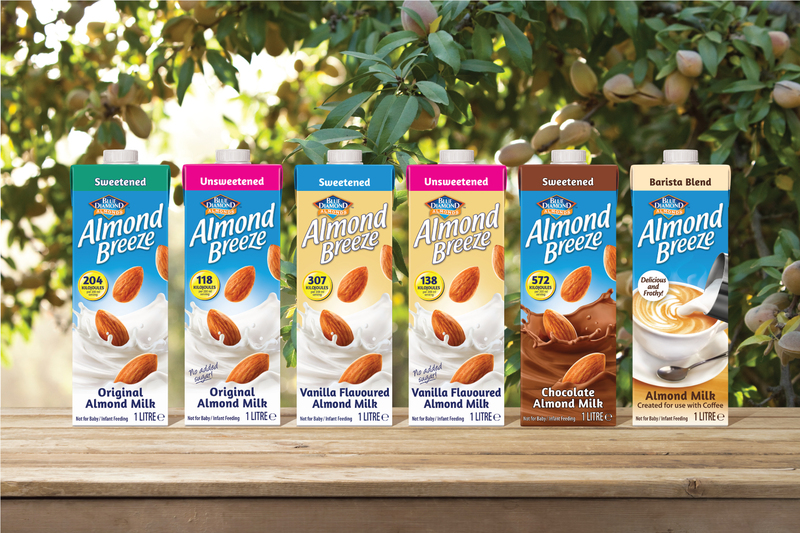 Find out more about Almond Breeze on bluediamondalmonds.co.za, Facebook @BlueDiamondAlmondsSouthAfrica.